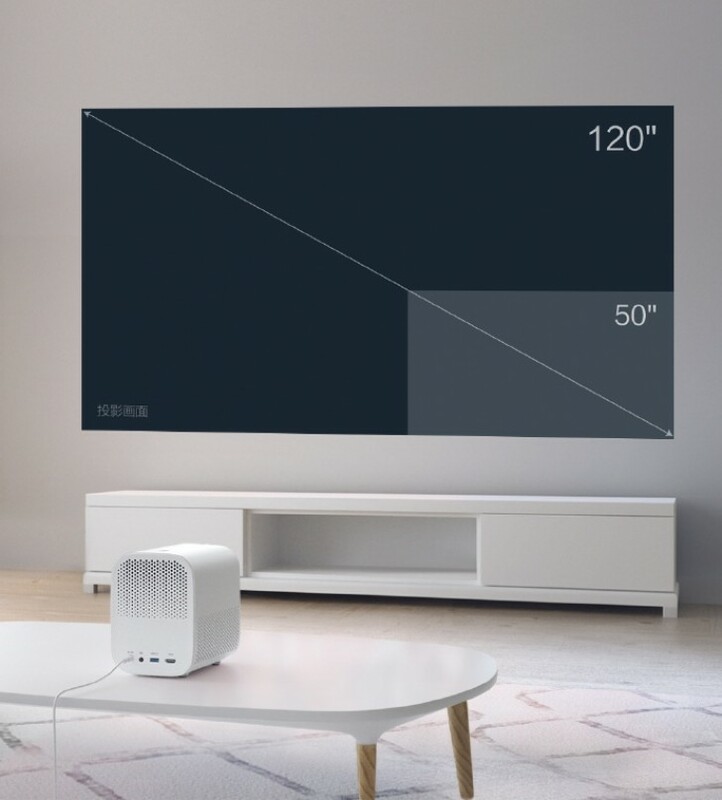 Xiaomi has launched the Mi Home Projector Lite in China. It is priced at CNY2199 ($320) currently on the company’s Mijia crowdfunding platform. It will later retail at CNY2499 ($364). The Mi Home Projector Lite is a compact long-throw projector. It can project a 1080p image between 40 and 200 inches in size with a native aspect ratio of 1.2:1. The projector has a 500 ANSI LED lamp that has a life of 30,000 hours. It supports HDR10. The projector also has a built-in speaker, along with Dolby Atmos and DTS support. It also has built-in Mi TV functionality along with voice control. It has HDMI, USB and aux inputs. The projector will be available only in white and for now it’s only on sale in China.